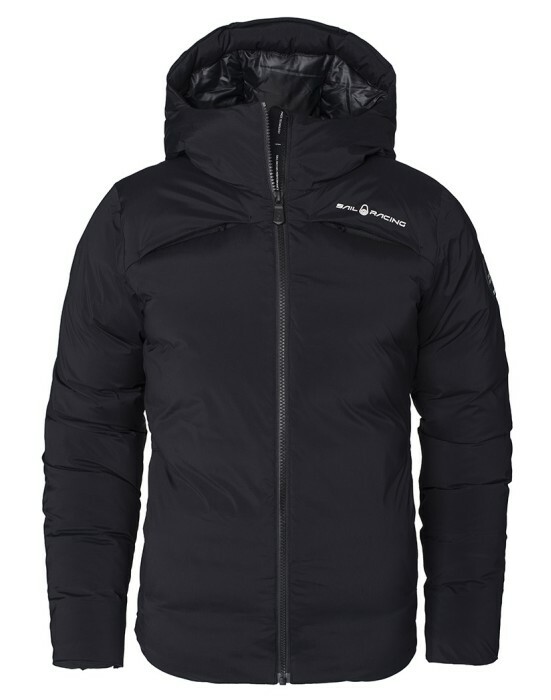 Polar jacket is a light weight down jacket, insulated with white down, 90/10, fill power 700. 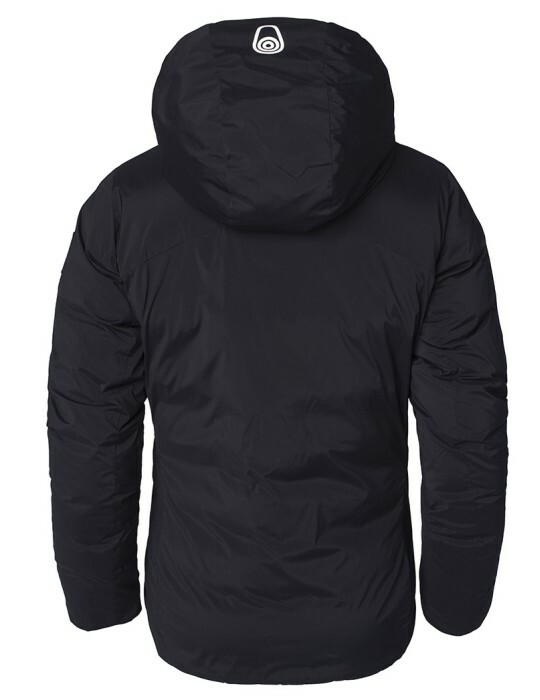 The nylon shell is wind- and water repellant. At the inside, the Polar Jacket is constructed with down channels. The outside shell is all flat to provide a more plane look. Fleece lined pockets at sides and at the chest. Cargo pockets in mesh at the inside. Elastic cuffs at sleeve ends. Sail Racing print at chest and a printed bloc logo at the back of the neck.